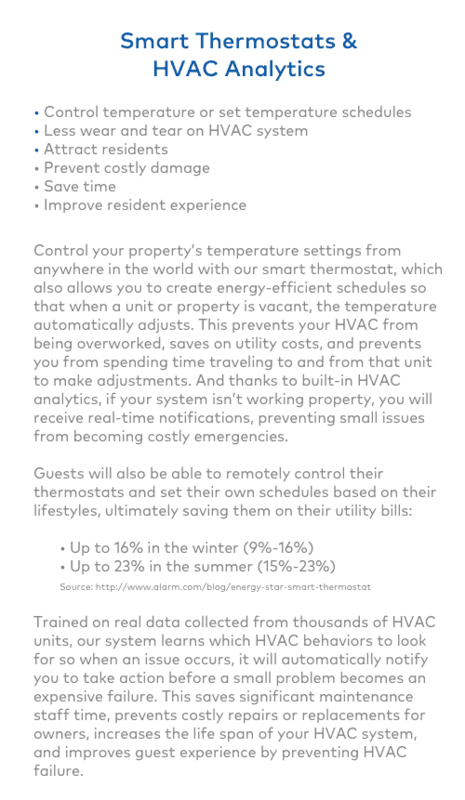 If you manage a property, there are many steps you can take to make running the property easier for yourself and more convenient for guests. One of those steps is installing a keyless door lock. Keyless door locks can either function as locks that open with a code typed on a keypad, or they can be WiFi enabled and opened remotely via an app. Property managers may want to consider keyless locks if they regularly have people coming and going from their property. Read on for five reasons why a keyless door lock may be the smartest option available for both property managers and tenants. When renters show up to a rental property that has a keyless door lock, they don’t have to meet a property manager or find a physical key. Instead, they can simply get a code that will allow them into the space. This means when keyless access is offered, fewer schedules have to be coordinated (for the key pickup and return) and arriving at a destination is as easy and stress-free as possible for renters. When you use a keyless entry system, there is a log of who has come and gone from buildings (and when). This allows property managers to see who was in a rental build and how long they were there for. 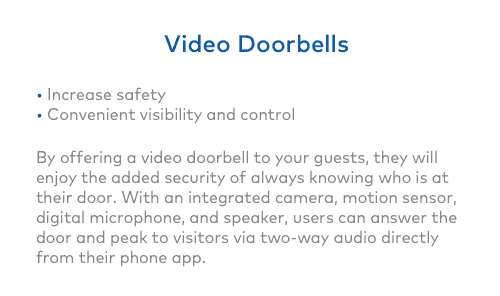 Tracking access can improve the security of a rental property and help property managers have a better grasp on what’s going on inside a building. 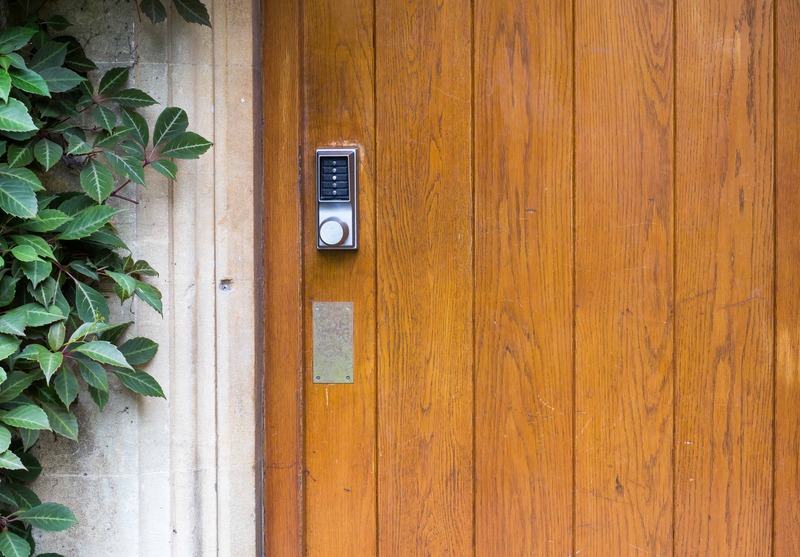 If there is ever a security incident at a property, keyless access systems help to identify who has been in and out of the building and when they have come and gone. 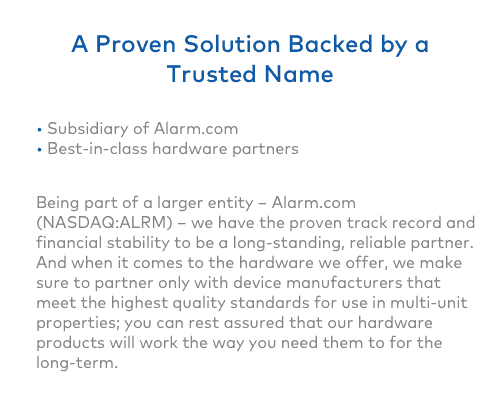 When you have a remote lock system, vendors can come and go from properties when they need to make deliveries a without property managers needing to be present. 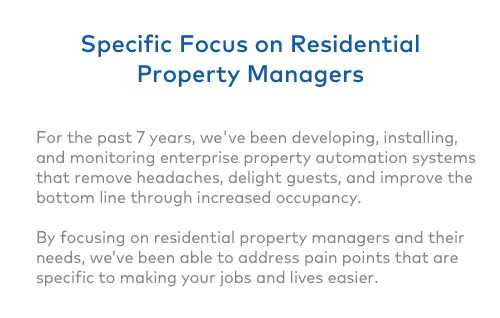 This makes the process more convenient for all involved and frees up more time in a property manager’s schedule to focus on other important tasks. When you use mechanical locks with keys, you need to change the locks and keys regularly in order to keep properties and tenants safe. Producing and installing keys and locks time and time again can become expensive and a waste of resources. If you choose a keyless lock that can be reset, you can avoid the cost of producing and installing physical keys and locks. 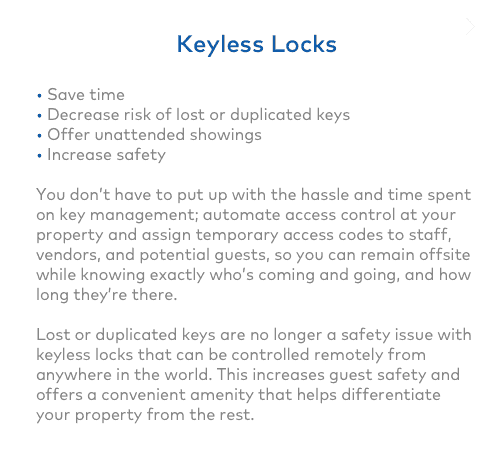 When you use tangible keys for rental properties, tenants and guests can easily lose them. If a key is lost, you may have to replace locks for the entire building, which means you have to create and distribute new keys for everyone that comes in and out of the building. When you switch to a keyless access system, you remove the need for physical keys. This helps you avoid the chance that anyone will lose their keys and minimizes headaches and inconvenience for all. Keyless access can make a rental property run much more smoothly. 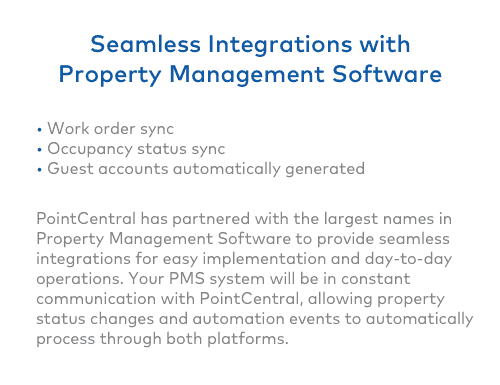 It allows for easy entry for renters and vendors and makes controlling a property easier for property managers. 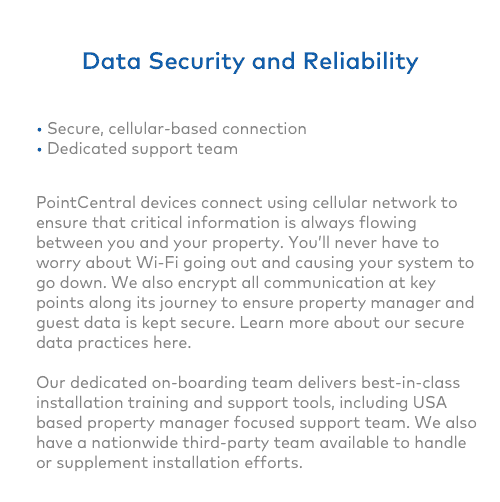 PointCentral offers keyless access features for rental properties, including apps that can be opened, locked, and monitored remotely via an app. Becky Bicks is a seasoned content writer with experience working with a wide variety of clients within the real estate realm. She is based in New York.